Are rieslings always sweet? Are darker wines heavier and more complex? Can cheese make bad wine taste good? 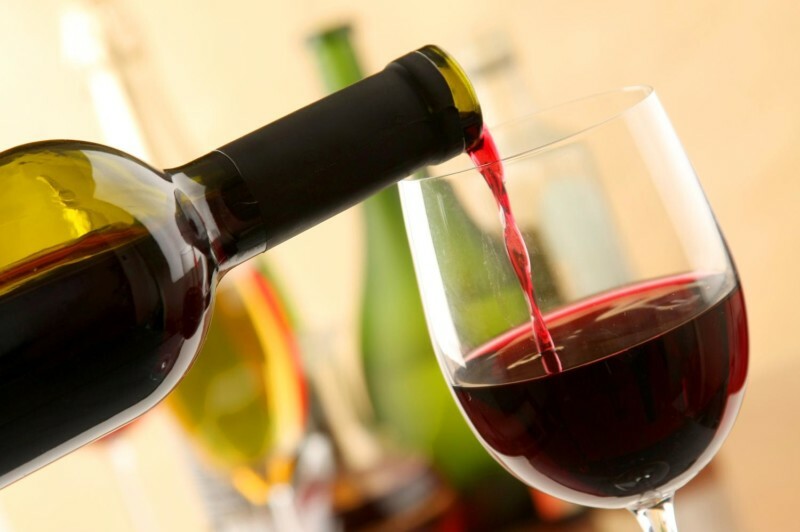 Wine is one of humankind’s oldest drinks, cherished and celebrated throughout the world. Yet despite its popularity, it can be devilishly difficult to tease out the different flavors, scents and notes in a glass of wine, and myths about the taste and quality of wine run rampant. But ask any sommelier: once you learn to detect these different flavors in wine, your palate opens up, and you are able to detect scents and flavors in all kinds of different food and drink. It’s time to pull back the curtain on wine, debunk some of the myths, and learn simple, approachable ways to unlock the huge array of flavors in any bottle. Join WNYC’s Leonard Lopate for a very special wine event, featuring the wine director of three-Michelin starred Le Bernardin, Aldo Sohm. Never look at wine the same way again! Aldo Sohm oversees a wine collection of 15,000 bottles made up of 900 wine selections at Le Bernardin, New York City’s longest New York Times four-star restaurant. He is also the face of Aldo Sohm Wine Bar, just steps away from Le Bernardin where guests can enjoy his approachable, meticulously crafted wine list. Sohm received the 2009 James Beard Award for “Outstanding Wine Service” and was the first representative of America to win the highly coveted title, “Best Sommelier in the World 2008,” by the World Sommelier Association. Sohm was named “Best Sommelier in America 2007” after having been awarded a similar title in his native Austria for four consecutive years starting in 2002, a feat never before, or since, accomplished. Listen to Leonard’s interview with Aldo Sohm about the secrets of wine tastings. This episode originally aired on Feb. 19, 2016.